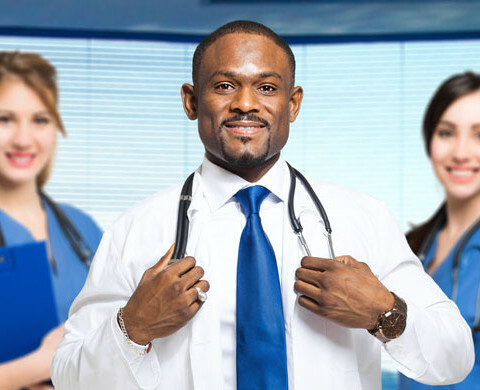 You would benefit over the period you want of a staff of experts, project managers, clinical site coordinators, project assistants, data managers, pharmacovigilance managers, statisticians, medical writers, responsible regulatory affairs and clinical research associates for the success of your projects. You will be released from your recruitment efforts. You will not have any administrative formality. Your expectations will be met by our candidates.